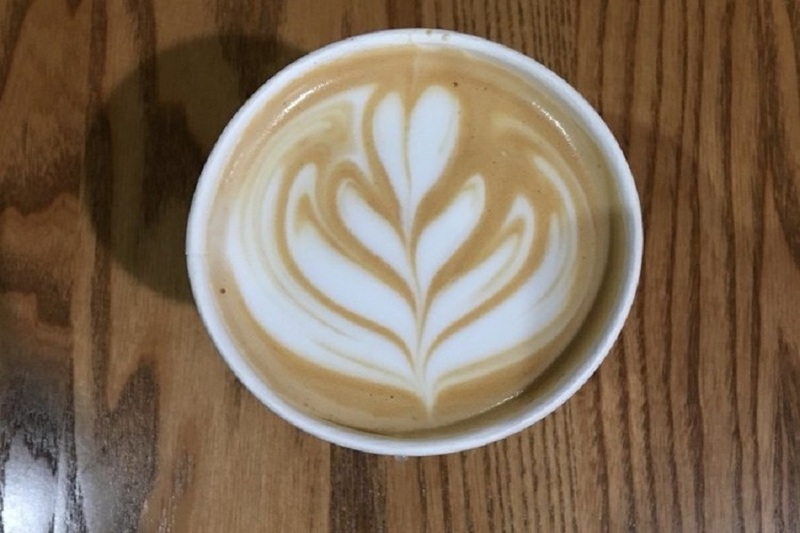 FORT WORTH (HOODLINE) — Looking for the best new coffee in Fort Worth? These spots will satisfy all your cravings. Here are the newest places to check out the next time you’re in the mood for some brew. Dwell Coffee & Biscuits is a breakfast and brunch spot, offering coffee and tea and more. With a 4.5-star Yelp rating out 23 reviews, Dwell Coffee & Biscuits has been getting positive attention. Dwell Coffee & Biscuits is open from 6 a.m.–10 p.m. on weekdays and 7 a.m.–10 p.m. on weekends. Starbucks is a spot to score coffee and tea and more. This location has a full-service cafe with a drive-through window. On the menu, customers have a choice of items like mochas, iced coffee, lattes, breakfast and lunch sandwiches, baked goods, yogurt and much more. 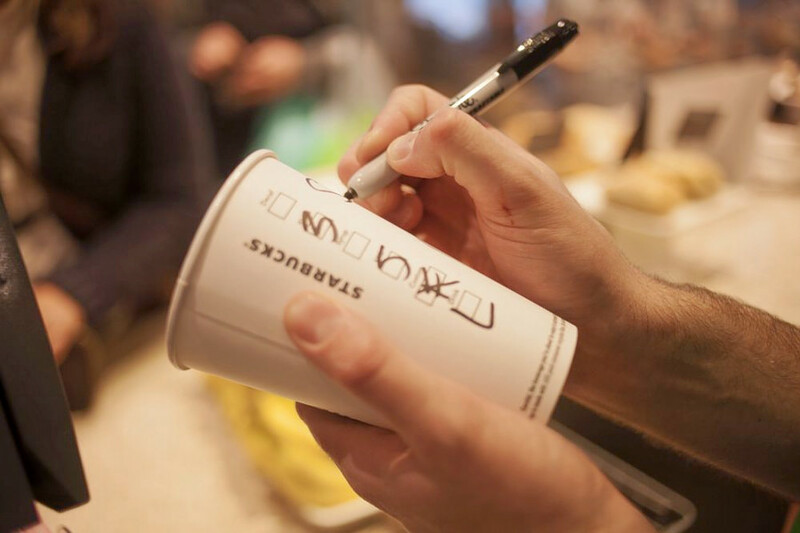 With a five-star rating out of three reviews on Yelp, Starbucks has been getting positive attention. Starbucks is open from 5 a.m.–10 p.m. daily. FunkyTown Donuts & Drafts is a doughnut shop that also offers coffee and beers on tap. 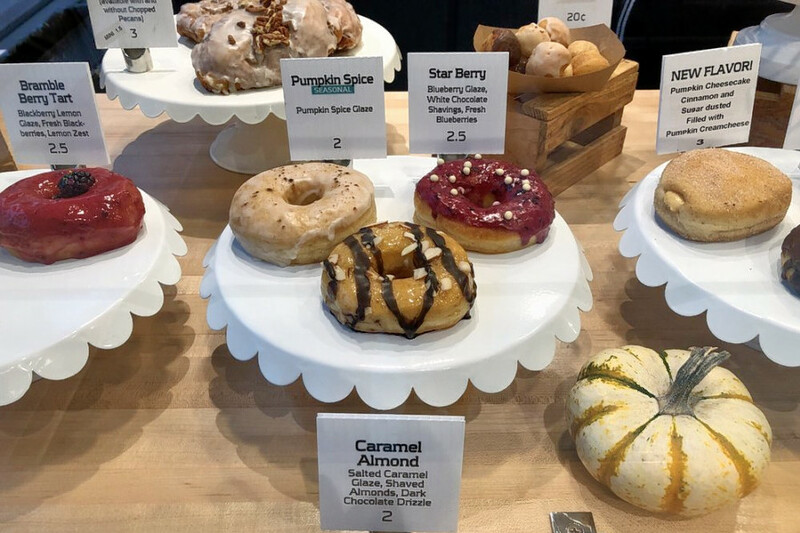 The doughnut flavors are rotated weekly and range from Cotton Candy Crunch to Maple Bacon, Peanut Butter Bart and Red Velvet Cake. The ideal complement to the sweet pastry is its drip coffee, latte, mocha, cappuccino or espresso. There is also beer, wine and mimosa on the menu. With a 4.5-star Yelp rating out of 10 reviews on Yelp, FunkyTown Donuts & Drafts has been getting positive attention. FunkyTown Donuts & Drafts is open from 7 a.m.–8 p.m. on Monday-Thursday, 7 a.m.–11 p.m. on Friday and Saturday, and 7 a.m.–6 p.m. on Sunday.